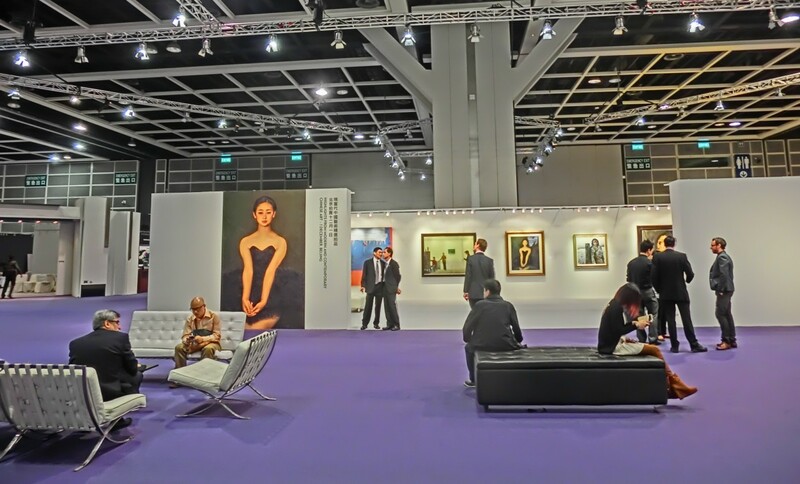 The current financial market provides a wide range of investment solutions, both direct and indirect, in artworks. In fact, investors can buy and sell shares of company listed on the stock exchange operating in the art sector. Buy or sell call options about artworks, or, even, subscribe for funds investing in works of art. There is also an innovative and unprecedented direct investment mode for art introduced by some operators in the sector, which gives the buyer a guaranteed return from a work in the form of bonuses for a certain number of years. This form of investment pays the collector capital bonus in addition to the existing “aesthetic dividend” of artworks. It is evident that the value of the work is influenced by the guaranteed return and that the price will adapt to market trends when the work no longer guarantees the financial dividend. Although this is not a true financial instrument, similarities with the bonds market are quite evident. This new and interesting form of investment is offered, for example, by Lugano’s Five Gallery in Italy, which offers its own collectors the option of buying a work of art that can guarantee a 5% return / bonus per year, for three years . In this specific case, this offer is valid even if the purchased work is resold before the three-year duration of the guaranteed return. This new form of investment could bring art even to small savers who normally have difficult to access the complex and sophisticated financial instruments usually exclusive to institutional investors or to High Net Worth Individuals.